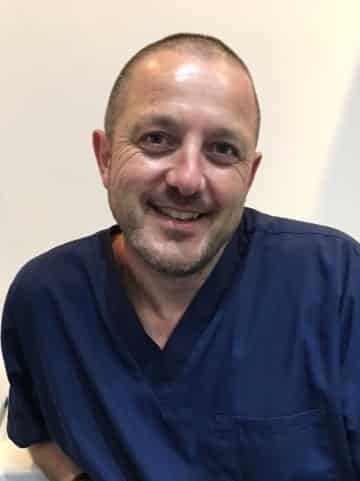 We are please to introduce you to the team of hair consultants who cover a wealth of experience in all aspects of hair surgery. (Pract) Consultant Trichologist, Homeopath, Examiner & Lecturer. A graduate of The Trichological Society with 20 years experience within the profession. Has been interviewed on National Television and radio as a hair consultant. Deputy Registrar and Clinical Director to the The Trichological Society. He teaches Trichology students in both theory and practical aspects of Trichology. He was awarded a Fellowship in The Trichological Society for his work with students over the years. Also a homeopath and Fellow of the British Institute of Homeopathy. 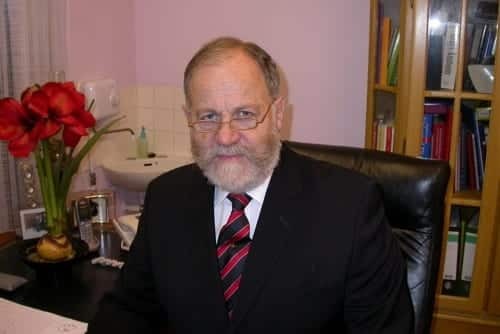 He is the principal Trichologist at the Holborn (London) Clinic. Honorary Professor and Member of the Medical Advisory Board (Clinical and Forensic Trichology) Dr Batra’s Academy.